Here at AVID, we have carried out extensive tests in order to fully understand the benefits of vehicle sub-systems electrification. Through these tests, in 2016 AVID successfully demonstrated a 48V MHEV delivery truck concept, featuring a fully electrified ancillary system. The Mild Hybrid System features AVID’s high-efficiency electric fan system, steering pump drive, air compressor and smart crank assist generator. Even more, these ancillaries are all powered by a high power-density lithium battery pack, using AVID’s Battery Management System electronics. With peak fuel savings of 28%, NOX reductions of 46% and a huge particulate reduction of 93%, AVID’s solution sets the bar high, providing a solution for heavy-duty vehicles such as trucks, buses and off-highway machinery to cost-effectively improve efficiency and reduce emissions through smart electrification of the powertrain. The amazing results were achieved thanks to a complete systems approach and AVID’s fully integrated control of the MHEV system. 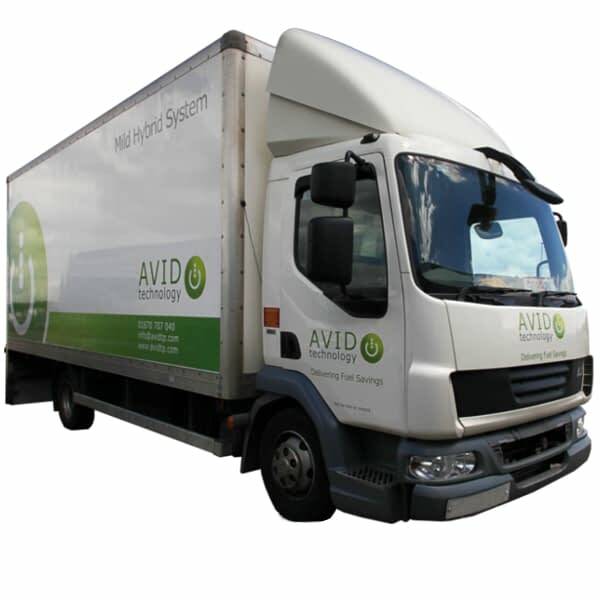 AVID delivered the complete systems integration and prototype vehicle build in its engineering facility in Cramlington, Northumberland. In addition to saving fuel, the AVID 48V Mild Hybrid system also provides additional benefits to the vehicle operator. The AVID eFans have a reversal switch which can clear trapped debris out of the heat exchangers, meaning that the cooling pack can be kept much cleaner, thus reducing the risk of overheating and increasing the life of the heat exchanger. The system also addresses some of the major operational issues associated with operating heavy-duty vehicles. For example, breakdowns due to overheating, excessive time spent on cooling system maintenance, vehicle fires and low temperature operating cycles on heavy diesel engines and vehicle fires caused by caused and accelerated by leaking fan drive hydraulic systems. 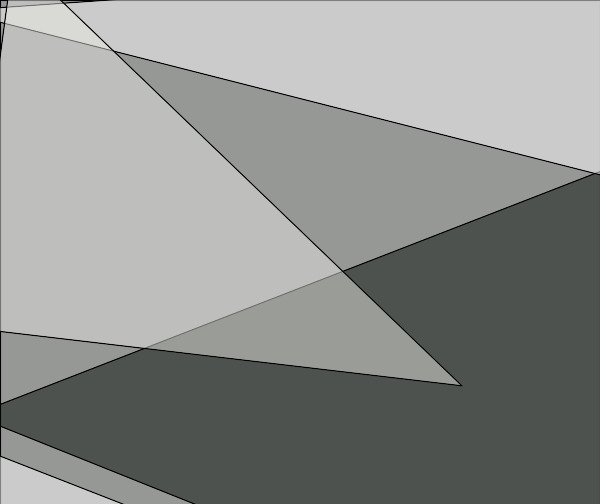 Watch our video to find out how we did it! 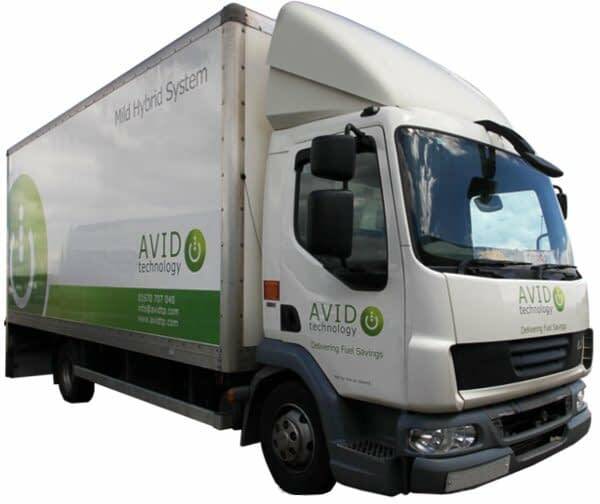 To find out more about AVIDs Mild Hybrid solutions, contact us today.